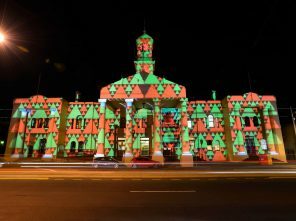 Local artist Nick Azidis has been Commissioned by the City of Yarra to transform the historic building into a beacon of Christmas cheer. 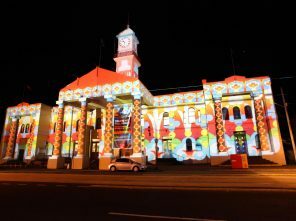 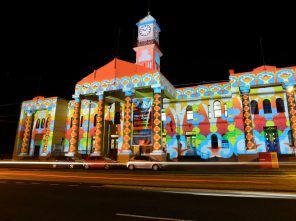 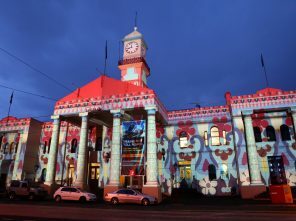 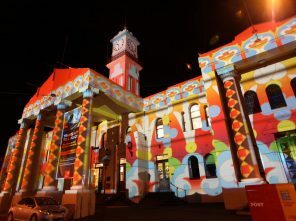 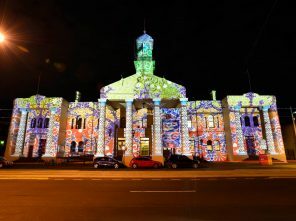 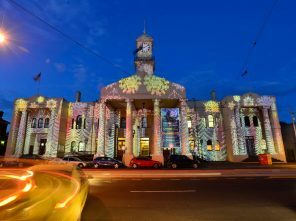 The Richmond town hall was draped in projections and designs celebrating Christmas and the holiday break, that all cultures would appreciate, creating a series of celebratory designs that reflected the City of Yarra’s vibrancy, as Council puts a creative spin on the usual street Christmas decorations.. 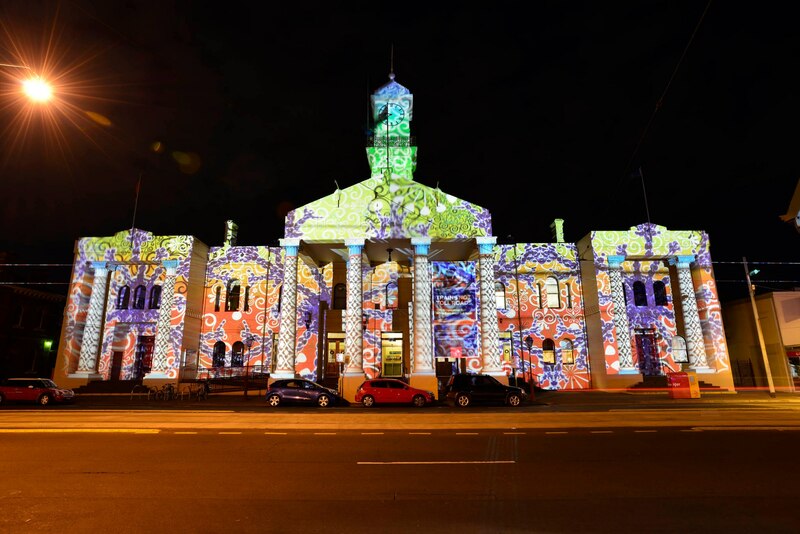 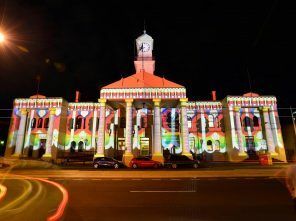 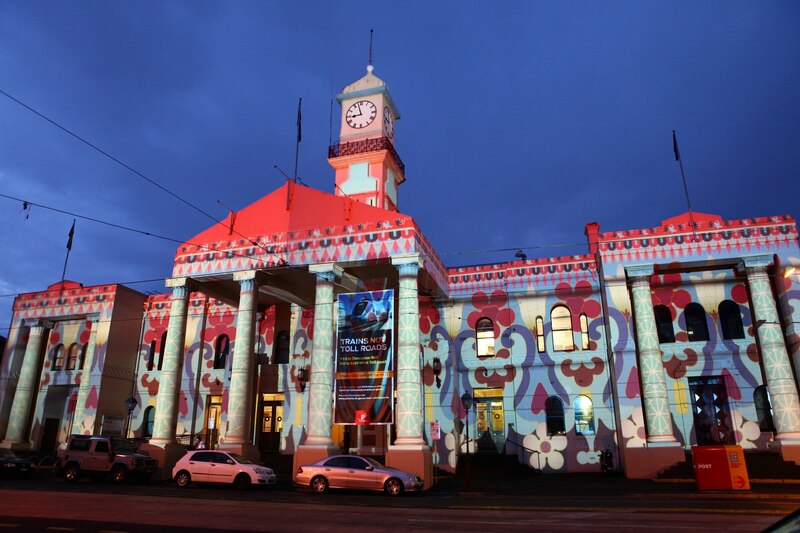 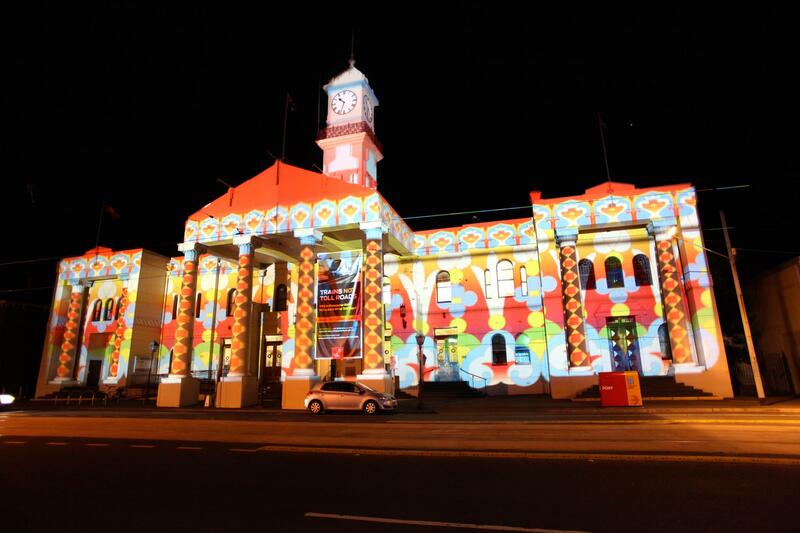 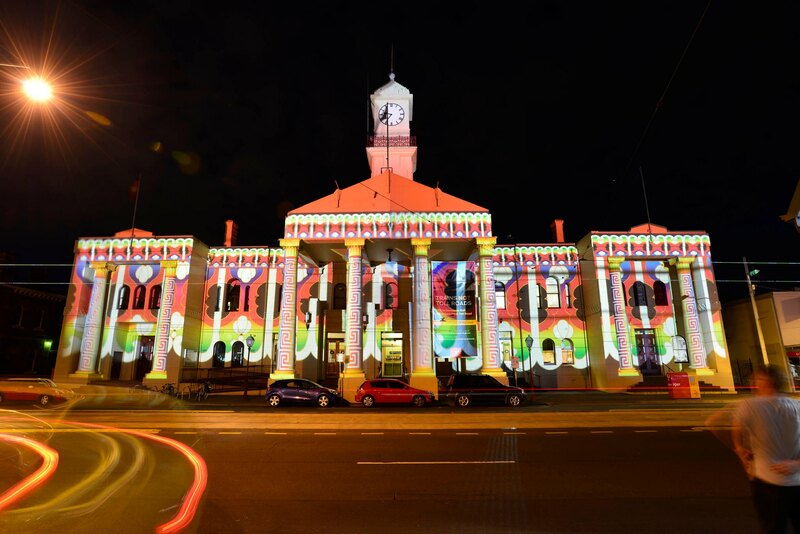 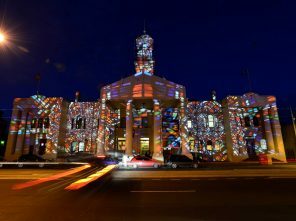 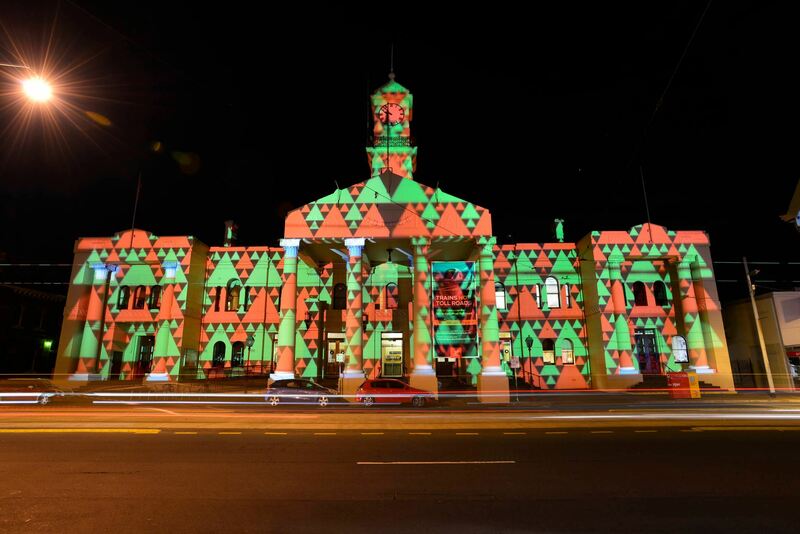 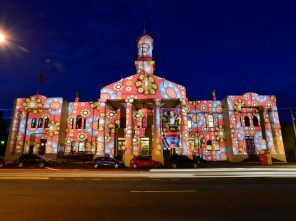 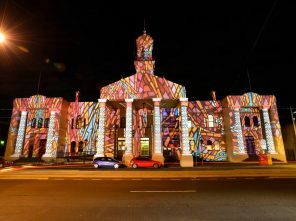 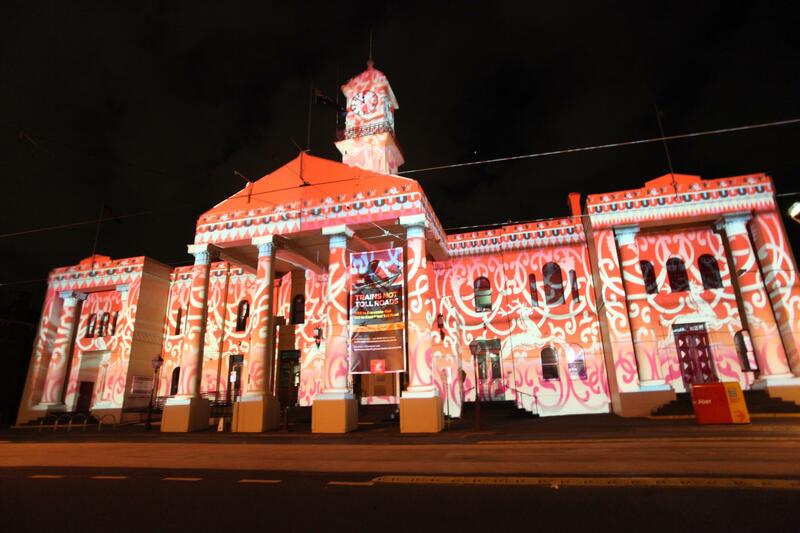 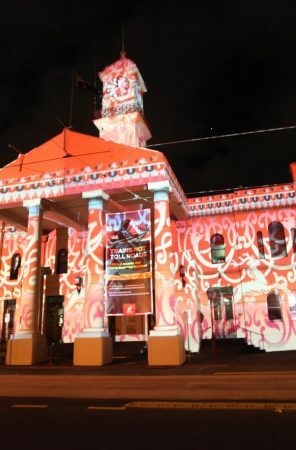 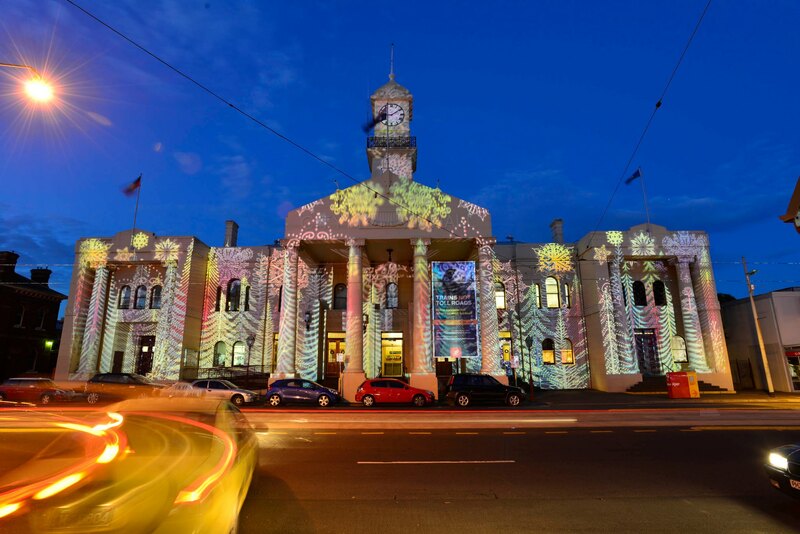 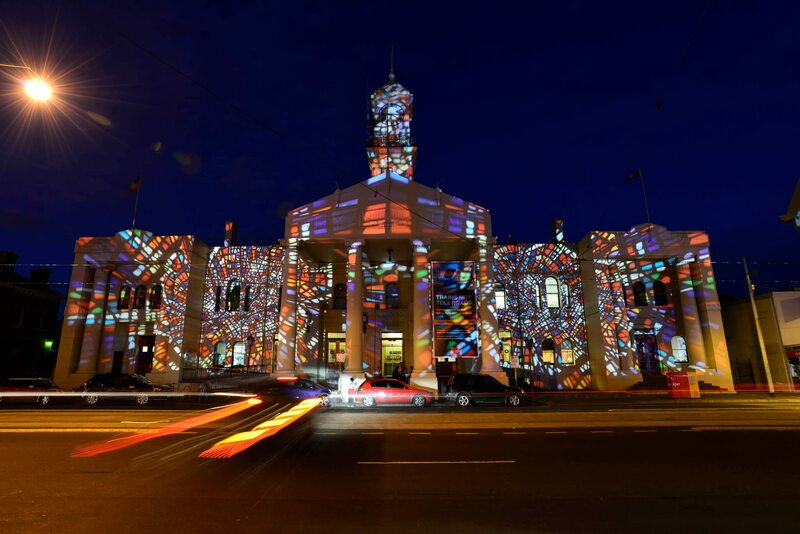 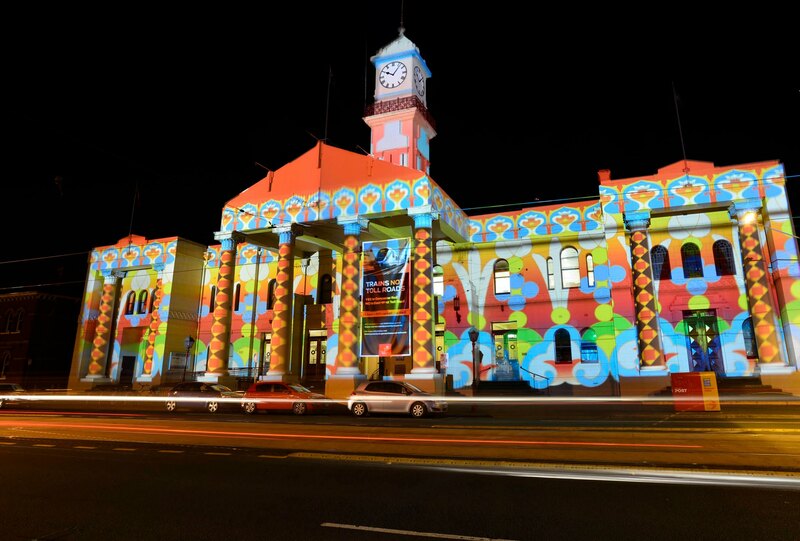 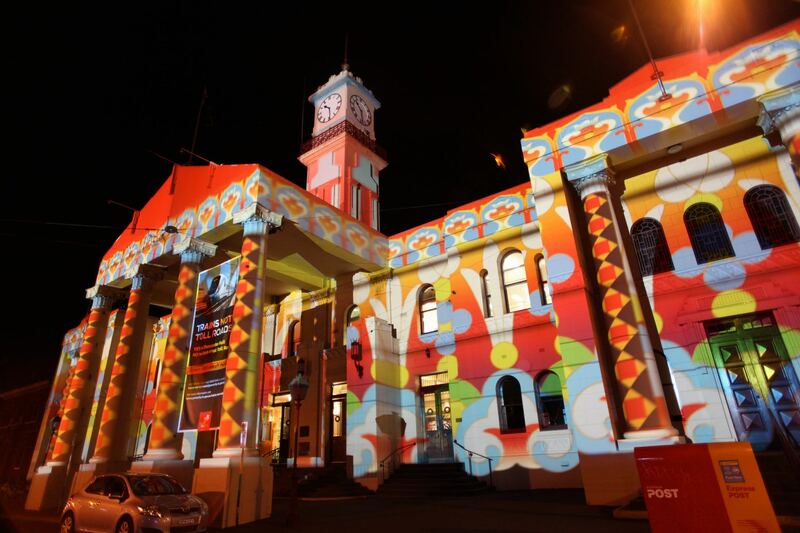 The façade of the Richmond Town Hall (333 Bridge Road) was light up over 12 consecutive nights from 13 December.